Do you know how much is the rental for one little stall in Sunshine Farlim? I cannot believe the stall owner but she insisted the rental is RM6,000 per month. This stall only sells some nasi lemak bungkus, local kuehs, drinks and nothing else. At the other corner, stands an aiskacang and cendol stall. The cendol stall claims it is the branch of the famous Penang Teochew cendol. With that kind of exorbitant rental, no wonder things are so expensive nowadays. 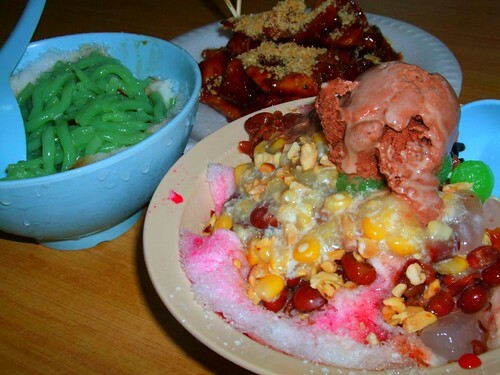 Today, we had one ais-kacang, one cendol and one small plate of rojak but these cost RM8 already. 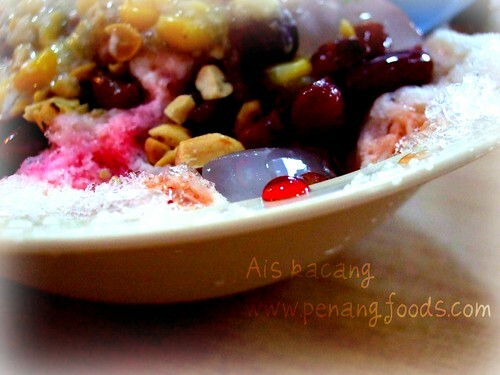 As the title suggest, lojak, ang tau s’ng and cendoi are how we Penangites Hokkien pronounce these cold, syrupy dessert and fruit salad. I think the only way to explain rojak is to describe it as fruit salad. Penang rojak has cucumber, turnip, green mango, pineapple, soya bean cake and squids. It is covered with the most horrijible sauce and flavoured with even more revolting substance call the belacan powder. Remember to ask for more belacan powder to make your rojak the most memorable fruit salad in the world. Sort jor! The landlord squeezed the stall operator balls for RM6k. wuah….so expensive the rental!!!! how to survive? And the consumers has to bear the increasing price. d Cendoi taste not good! Penang road one is better, quality got control! D one at Sunshine Farlim Cendoi only got coconut water taste, no gula melaka taste! hi there, i went to the penang international food festival last 2 weeks, and came accross a book called Penang Foodie Directory “Tummy Treats” which has just launched. 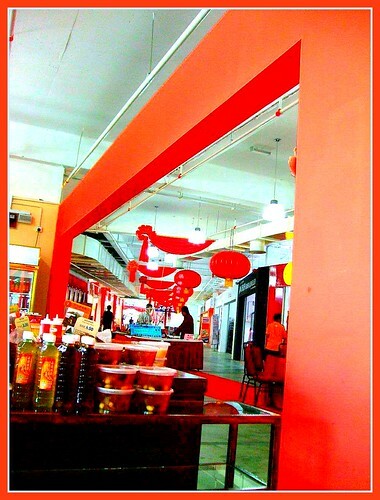 they have compiled more than 450 great eating places in Penang. perhaps, it may help up in discovering more on penang great food! the promoter told me that the book will start in the market this mid of april. There’s one good cendol stall in front of Bangunan Mara Bukit Mertajam, Jalan Danby near Maybank Bkt Mertajam, RM1.30 per Bowl. Nice and Cheap. Just back from Bukit Mertajam, that cendol increase to RM1.40 already.